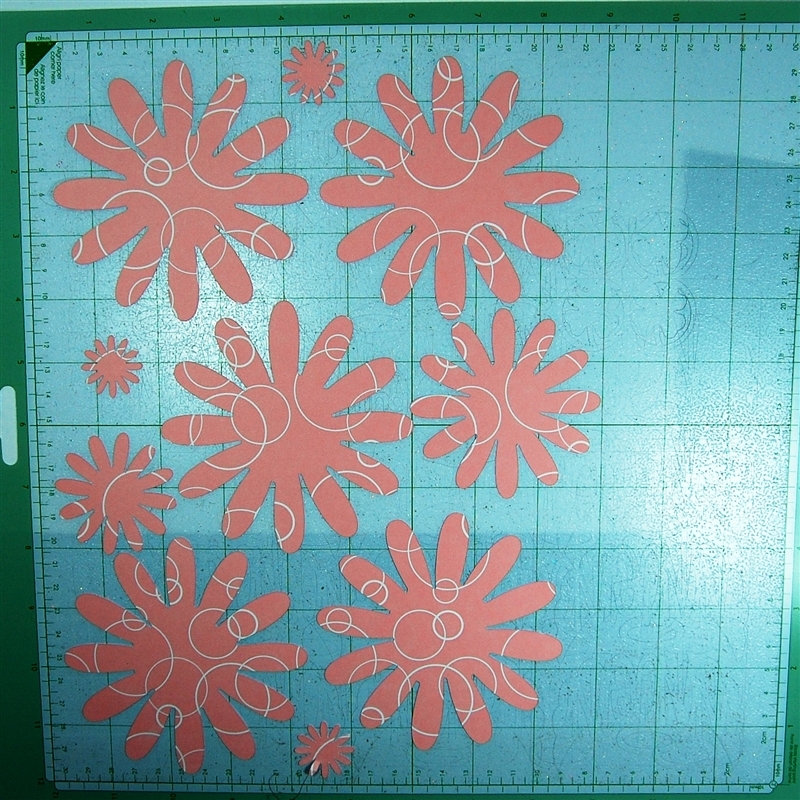 Thanks to all of you who have sent me messages about trying out the Cricut Circle. I wish I had unlimited flowers and 3 month codes to give out but unfortunately I can't give one to everyone who would like one. What I can do is show you how I made a flower similar to the flowers that were in the bouquet I received. So, at least, you will be able to create a bouquet for yourself or to share. This is a very photo heavy post because I wanted to make it easy for anyone to do this. Mother's Day is only a couple of days away and I didn't want anyone to be frustrated if they wanted to make some flowers. 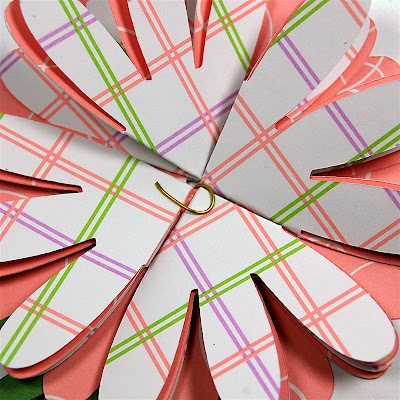 They are fun to make and go together quickly so I hope you can try to make some. The basic concept is simple and you can create all sorts of variations. The flowers can be made with many different cartridges - they will just have a slightly different look depending on the choices you make. 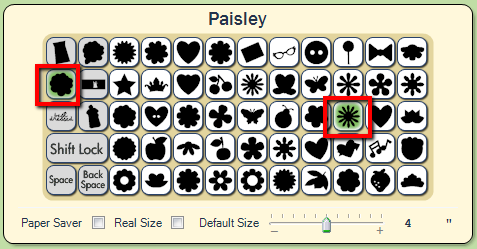 You need a flower with a fair number of petals to get a fluffy look - I chose a 12 petal flower from the Paisley cartridge. 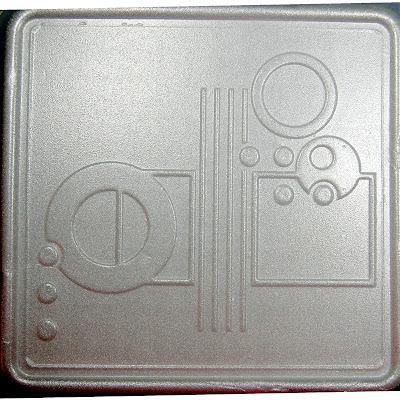 There are many cartridges with suitable flower shapes. 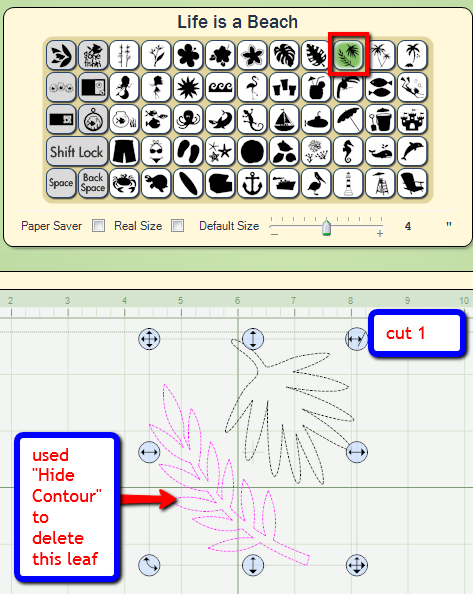 If you don't have one that you like you can even create a simple flower using George or Plantin Schoolbook and the free version of the Design Studio software. You need to weld six ovals together, rotating each oval 30 degrees as shown in the screen shot above. Once you have selected your flower shape, cut five at 4 inches, and one each at 3 inches, two inches and one inch. 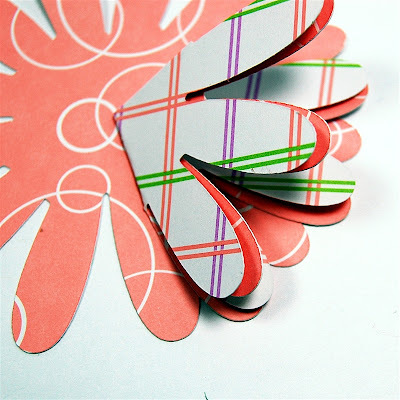 You need double sided cardstock that is medium to light weight - text weight paper will probably be too thin to hold a nice shape. The paper I chose is from a Martha Stewart stack. I set up the cuts with the Gypsy to maximize the use of space. 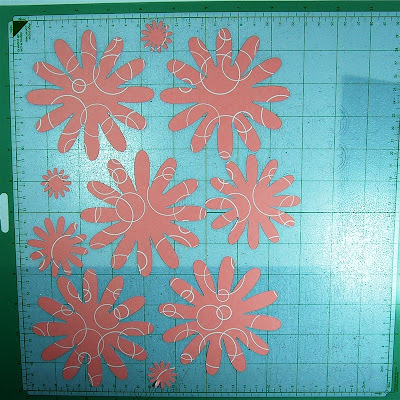 I couldn't resist sticking in a few extra one inch flowers to fill in some empty spots - they will be handy for another project. 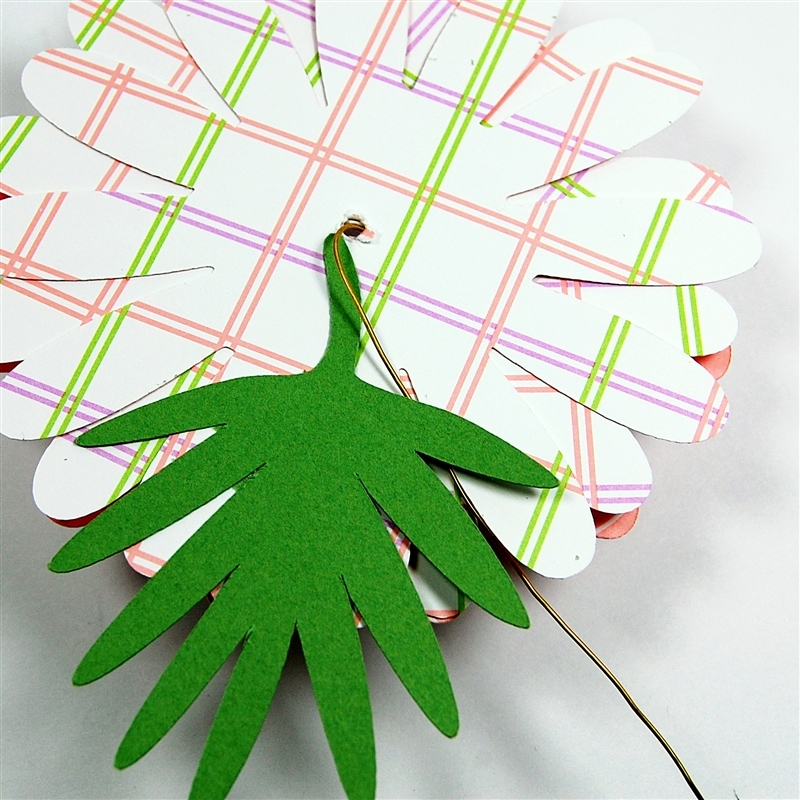 There are many possibilities for a leaf to add to the stem of the flower. I chose this one from Life is a Beach - it probably is botanically inaccurate but I like the shape! 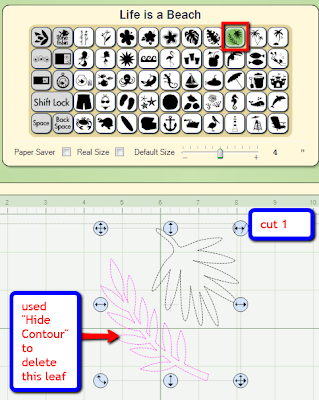 There were two leaves on this image key so I used hide contour to delete the one I didn't need. 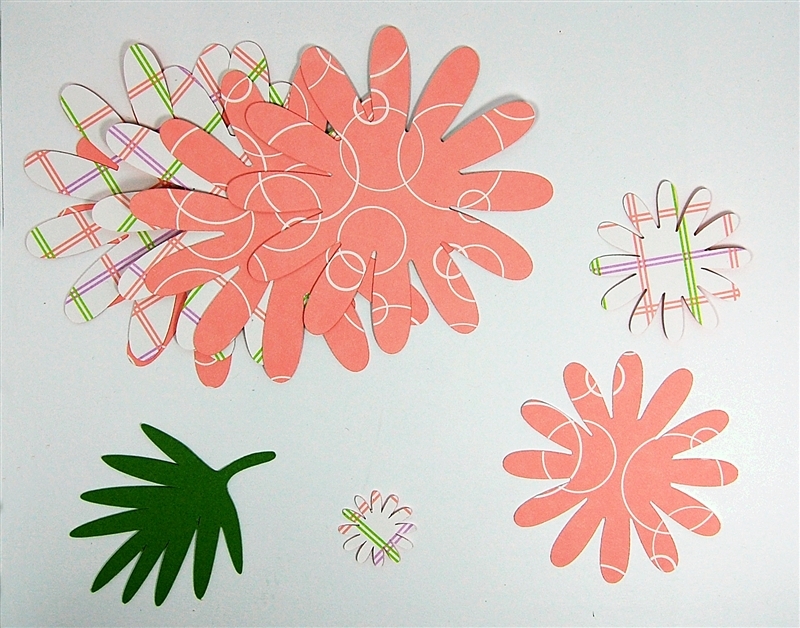 Here are all of the pieces of my flower ready to assemble. First take four of the large flowers and fold them in half. Then fold them in half again to form a quarter flower. These four folded sections are the main part of the flower. 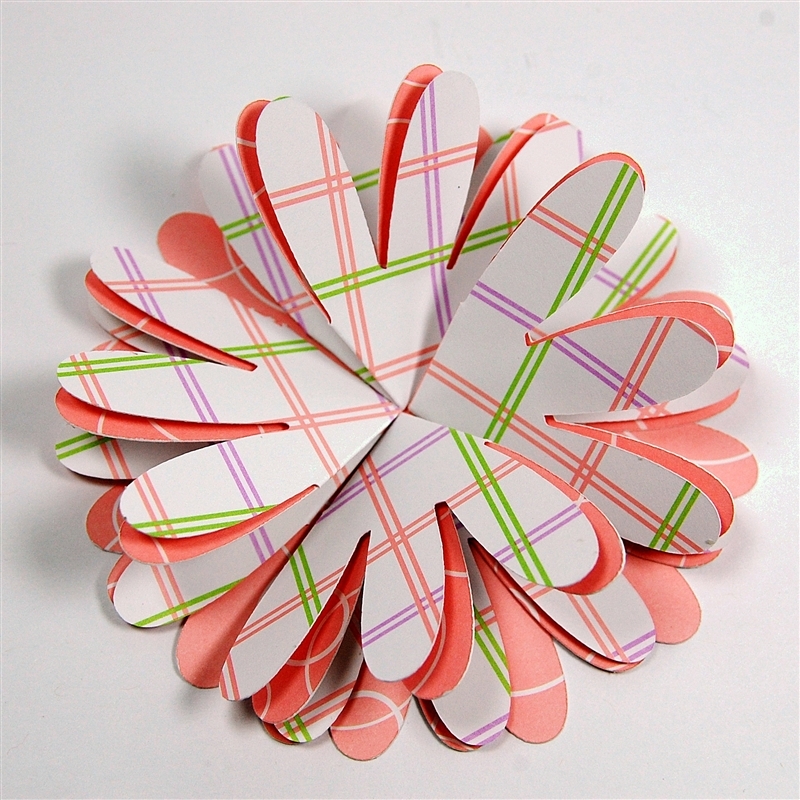 I arranged them in a circle so each fold was next to an open edge of the next section. 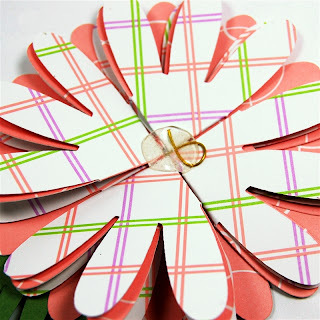 Next you need to adhere these sections to the fifth flower shape, which forms the base of the final flower. Turn the petals so they are offset from the petals in the base, this makes the flower look fuller. I placed the opposite side of the cardstock facing up when I adhered the folded petals. 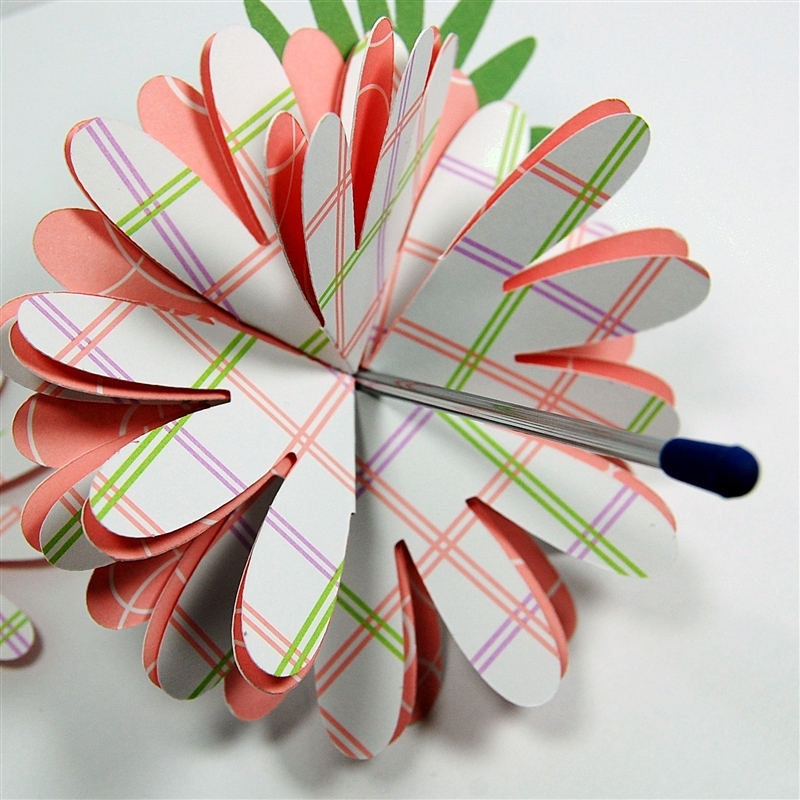 You can put the adhesive on the flower center and then settle each folded flower into position on the base. Here is the main flower grouping. I noticed on the flowers I received that the tops of the folded sections had been pushed a bit to the side and adhered to the lower sections with a glue dot. I preferred to leave them loose and a little bit "fluffier." The flowers in the bouquet I received were ten petal flowers - when these are folded you get a little more dramatic shape because one of the petals is creased in the folding (10 does not divide evenly by 4). The next step is to add the leaf and the stem. Adhere the stem to the back of the flower so it will show below the petals. Then turn it over and use a sharp tool to poke a hole through the center of the flower. You need to have a hole sized for the stem wire to fit through comfortably. I did not have a thick floral wire on hand so I used some gold wire. 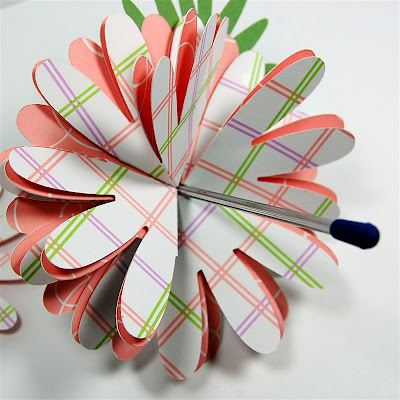 The flower will be sturdier with a heavier wire and you might want to wrap it with green floral tape to look more like a stem. Thread the wire through the hole from the back to the front and try to have it tuck under the leaf. On the front, twist the wire in a loop to secure it. 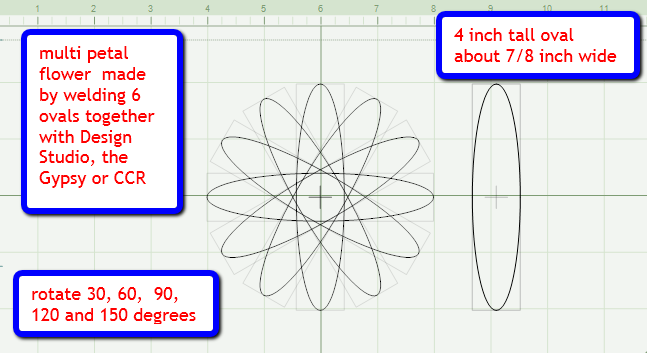 Adhere the three inch flower to the back to cover the wire so the flower has a finished back (important for a bouquet). 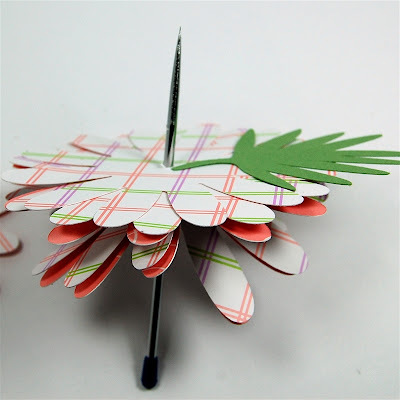 Stack the one inch flower on the two inch flower and poke a hole in the center. 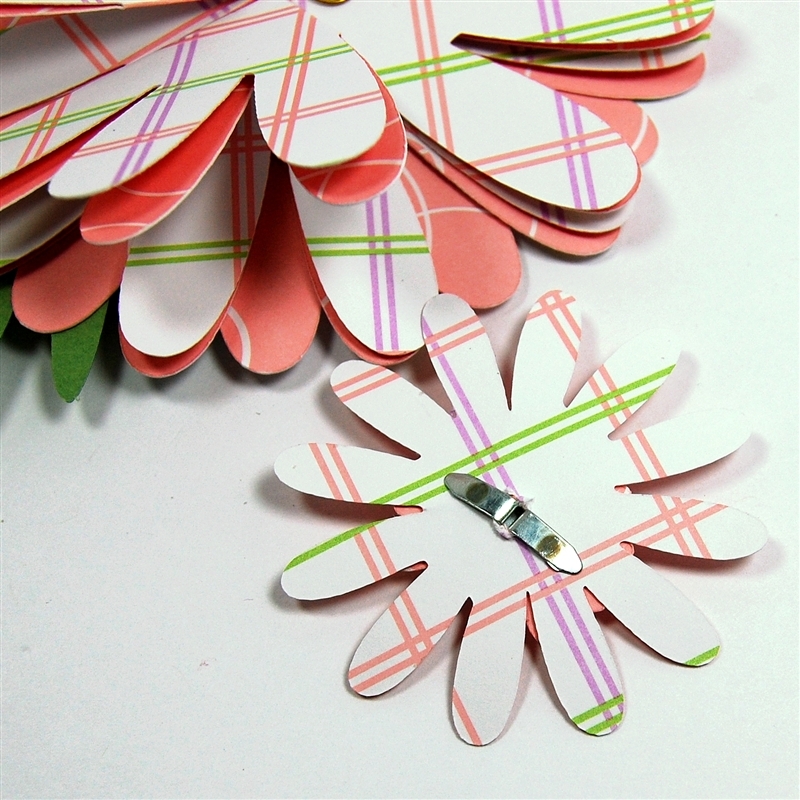 Insert a decorative brad and flatten the prongs on the back of the two inch flower. I originally thought you could put the brad through the entire flower but the prongs might not be long enough to hold properly. I used a gem brad from Creative Charms because I like the bit of sparkle. You could use a button or another fastener that suits the look you want for your flower. 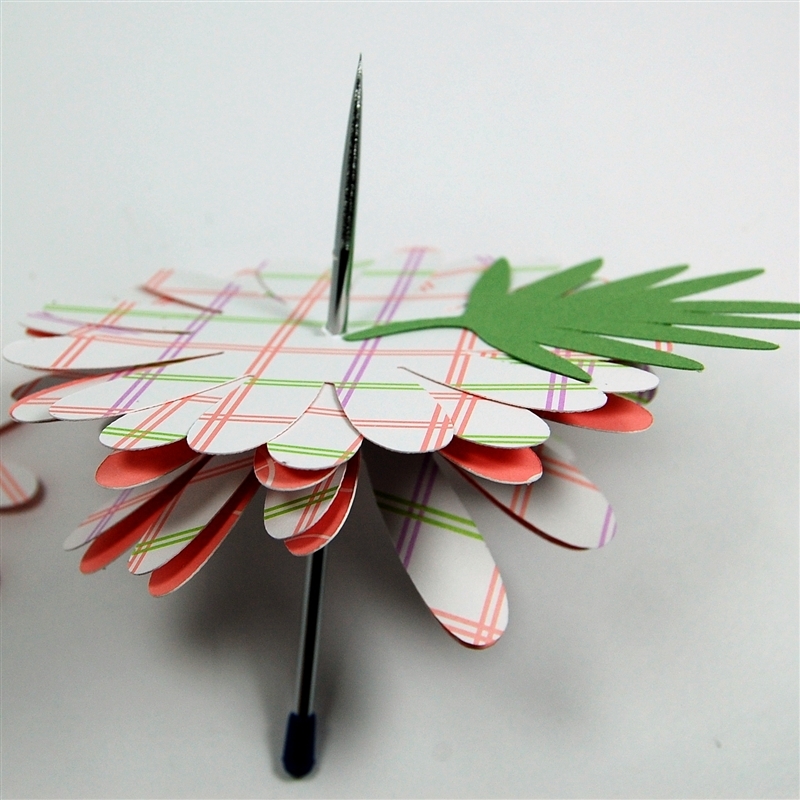 Place a large glue dot on the center of the flower, making sure to cover the looped wire. 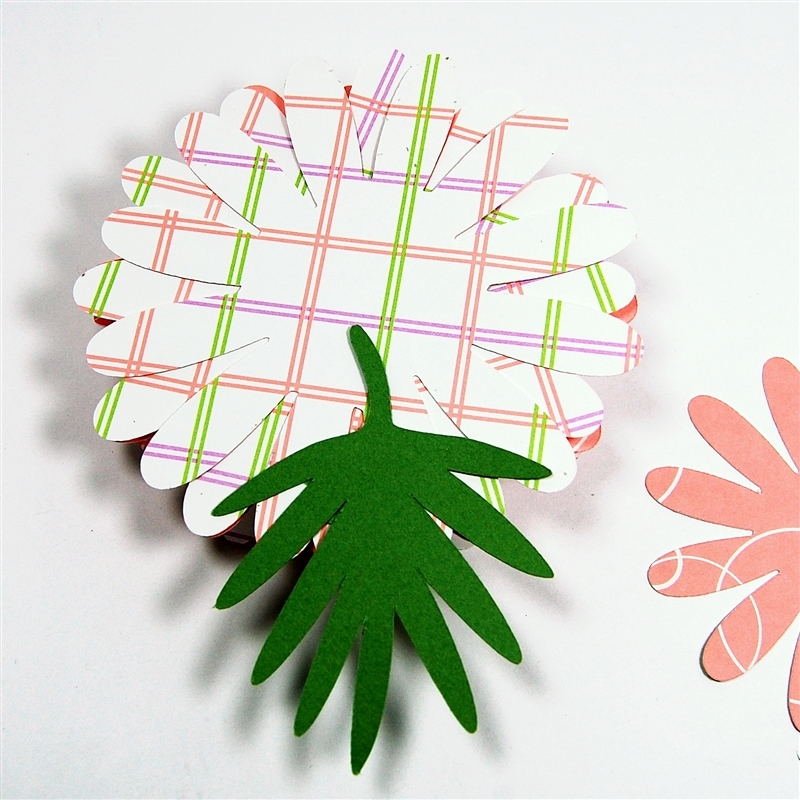 One was enough for this flower - if your wire is heavy you might even use two glue dots. These are super sticky so place and commit! 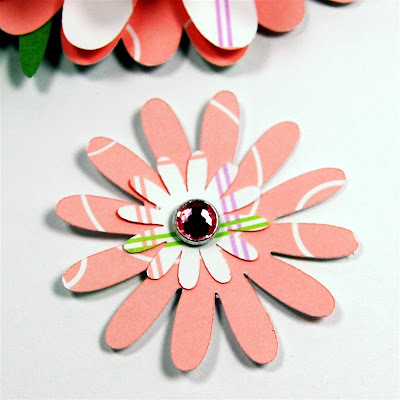 Then just pop your small flower center on top of the glue dot and you have a pretty flower. 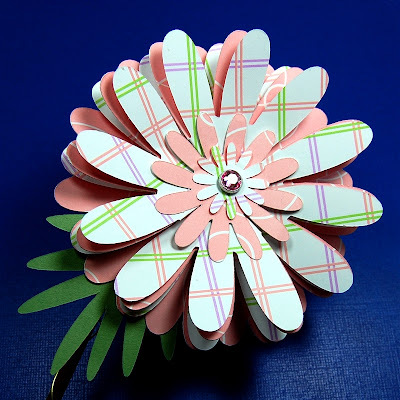 The paper you choose will make a big difference in the look of the flower. For variety, you could use some solid and some print cardstock and you could also use more patterns as long as they coordinate nicely - just play around with the variations. 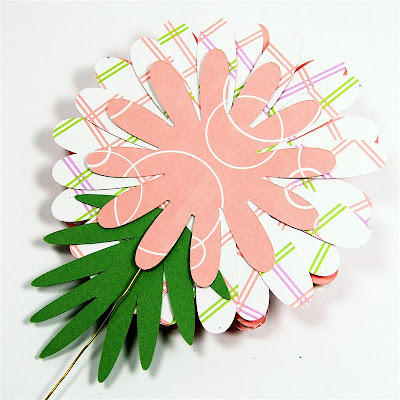 You can fluff the flower a bit with your fingers to spread the layers apart - if the paper is medium weight it should hold the shape. 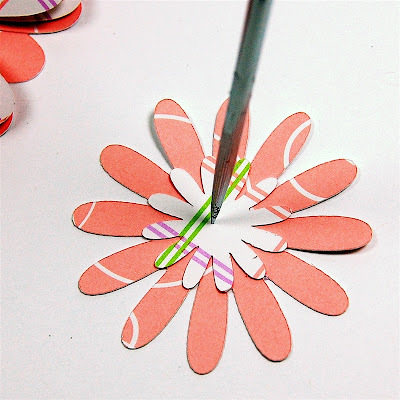 As I mentioned earlier, you can also turn the groups of petals a bit to offset them and hold the petals into position with small glue dots. 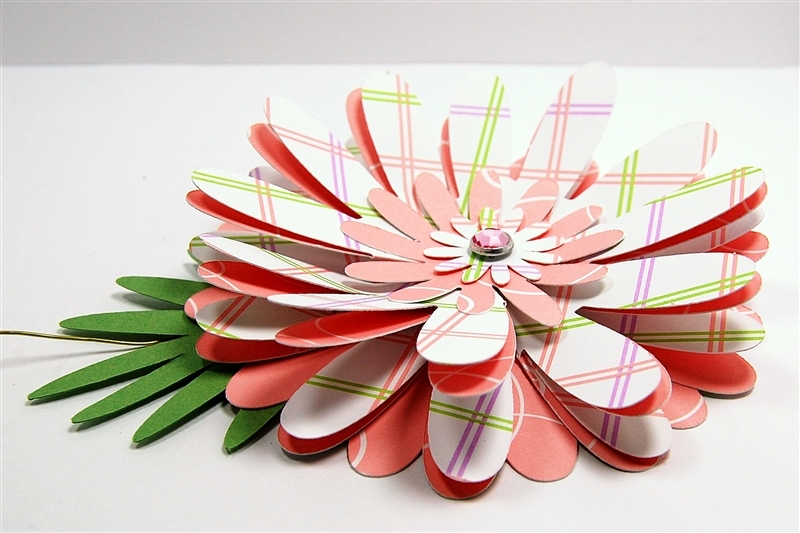 You could add glitter or ink the flower edges - just have fun trying lot of variations! 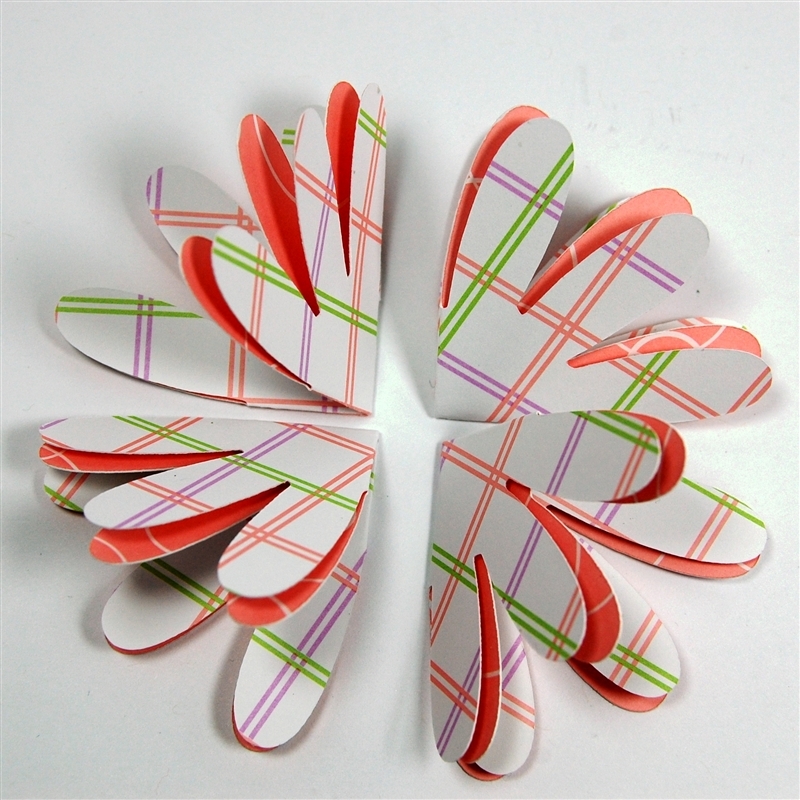 I am contacting people privately about the Cricut Circle invitations - I won't be posting a list here. I hope to finish by the end of the weekend. Once again, I wish I could offer everyone the chance to try the Circle and I thank you for understanding that it isn't possible to do that. I had a few adventures in rummage sale shopping and I look forward to some "show and tell" with my finds. This is a great time of year for church sales and there is always a lot of craft potential if you just look carefully. Oh my goodness what was a lot of flowers they made so a lot of work! How amazing! That flower is amazing and I am going to try one this morning! Thank you and Happy Mother's Day! Thanks so much for sharing the flowers, will have to get to it and make some now. OMG...LOVE IT! Thanks for sharing. I'm going to get started on making a bouquet today. Thanks again! Thanks for the tutorial! 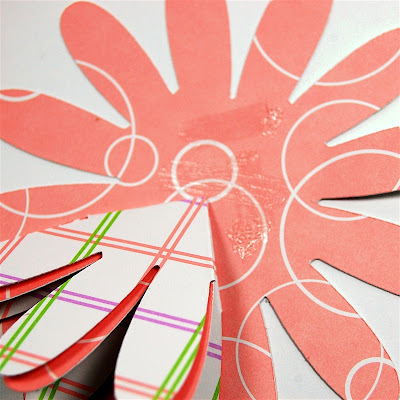 I love the papers you used...so springy! Happy Mother's Day! Thank you SO much for posting these directions! This just went to the top of my "to-do list" for my scrappin day (all to myself!) tomorrow!! 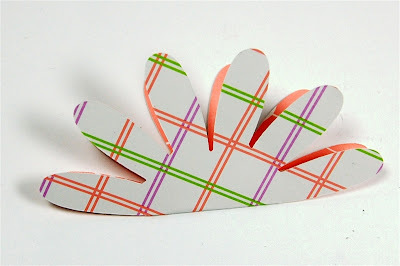 I am excited to dig out some pretty papers that I have been saving for "that special project" :) Love your blog! Thanks for all the inspiration. Hope you have a wonderful weekend. I love to make flowers and I will definately try this one with some patterned papers I have. Thanks again for the lesson. Thanks so much for sharing with us how to make those. Seems like Provo Craft put so much time into make the bouquet! Happy Mother's Day! I am making some of these flowers right now for my mother-in-law who is in a nursing home. Since they are limited to the items they can have I thought a nice arrangement of these flowers would be nice.Thanks for the idea. Thank you for the time spent in creating this flower. I hope to make some for our young friends who are new mothers. I love this flower! 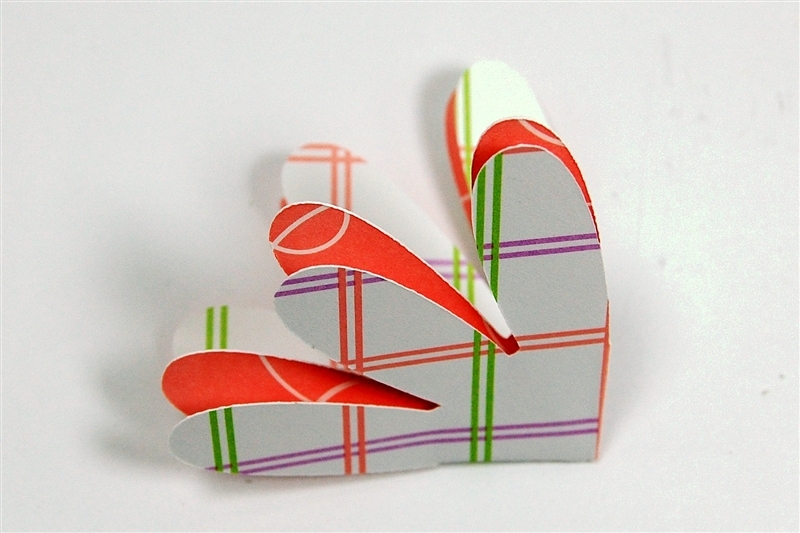 Thank you for the tutorial on how to make these. Pictures really are worth 1,000 words! I will definately try to make these flowers. These are great and thanks for the tutorial great explanation I love hoe they look. 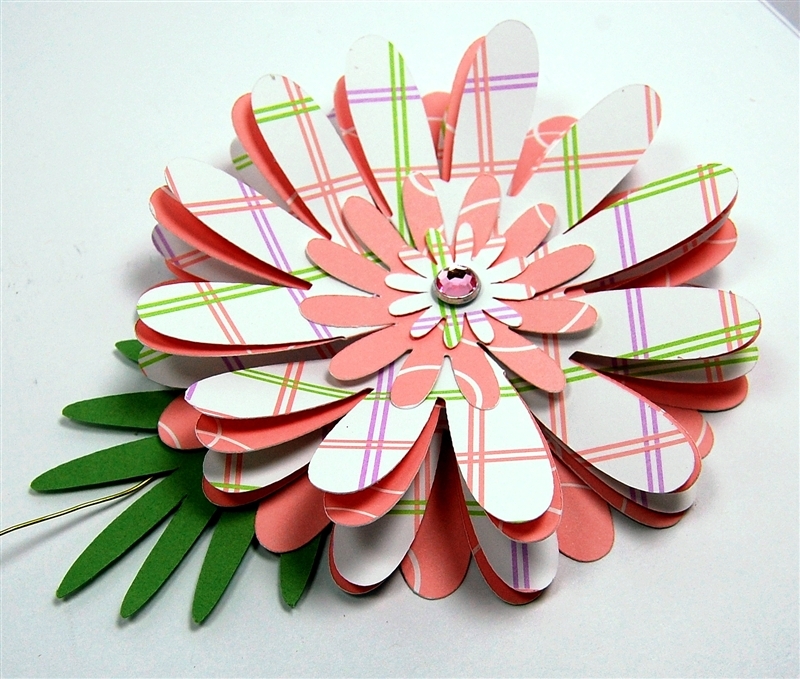 The paper flowers are wonderful. Thanks so much for the tutorial...all those pics = lots of work!